I just loove her art type<33 Arigato Dino-chan! OMG! I was just on deviantART earlier today and I saw the line work of the first drawing and commented on it! It's awesome! I have no idea how to use Photoshop. 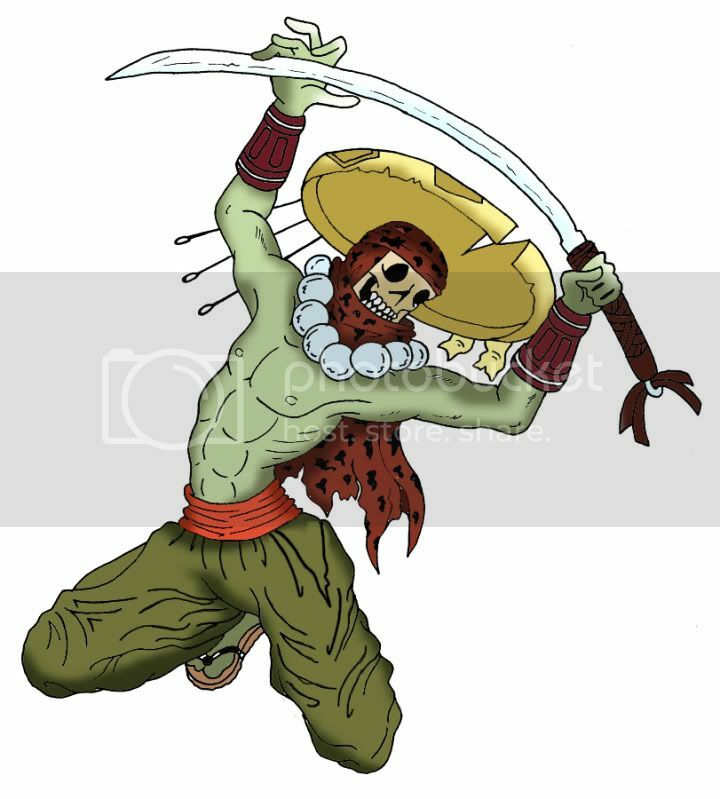 I actually finished a Yoshimitsu & Xiaoyu picture a few months ago, and I'm having my brother color it with Photoshop. He's amazing with that stuff. Nice funny pics Also one of the best Yoshi outfits I think! 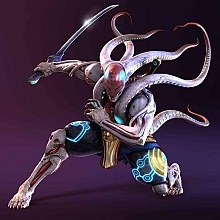 Now my own Yoshimitsu addiction can be in color!